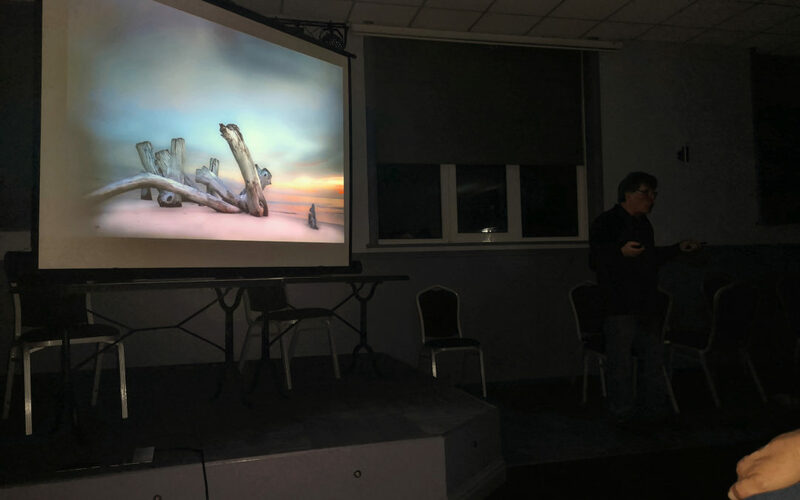 Last night we had a presentation by Malcolm Cook EFIAP of Leicester Forest Photographic Society. It was originally to be “The Journey to Platinum” the story of his journey to achieve platinum status having successfully achieved 1500 acceptances, 138 awards and some 11 gold medals worldwide. But having given this talk a number of times he decided instead to give us his new talk “Endless Skies”. 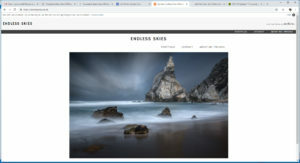 The presentation consisted of a good mix of final images plus some showing the work involved in their creation and finished with a live demonstration where he showed some of the techniques he had discussed.